Oh March, you are my favourite month of 2018 so far! January was loooong and grey. February dragged a little but picked up towards the end with a trip to Cornwall and some snow. But March, you have been a joy! A weekend in Italy and a day trip to the Isle of Wight back have really helped to raise my spirits and given me plenty of inspiration for the blog. In March I took out two travel insurance policies: one family policy to cover all our travel in the UK and Europe; and a second one to cover car hire excess charges when I’m driving abroad this year. It gave me a lot of peace of mind during my long weekend in Tuscany, as I knew if I did have an accident all the excess charges would be covered. Here’s some more car hire tips. Speaking of Tuscany, this was a brilliant trip with 12 other family travel bloggers who were all invited to stay at Country Relais & Spa Le Capanne by Bookings For You. We had an incredible weekend in a wonderful villa with the best Tuscan hospitality and some fun days seeing the region’s sights. I’ve already written about the villa but have lots still to share about our trips to Volterra, Sienna and Florence. My favourite family day out of March was during a whistle-stop trip to Hampshire where we picked up Tin Box Nana and Grandad for a day on the Isle of Wight. We had eight hours on the Island to make a film for Parkdean Resorts’ #CoastalAdventures campaign. Keep an eye on my YouTube channel for the results. We saw plenty of the North West coast, from the iconic Needles to the sailing haven of Cowes. If you’re planning your own trip to the Island I can definitely recommend extending your visit to do the area justice. I’m now desperate to return with a few more days to spare! The girls have been loving a LittleLife Wheelie Suitcases we were sent to review – they are small but pack in their fair share of holiday clobber. If you like the look of these handy wheelie duffle bags for kids then why not enter my giveaway to win one?! T&Cs apply. Closing date: midnight (23.59pm) Sunday 15 April, 2018. It’s a little way off but I’m already starting to think about my summer wardrobe and what I’m going to pack for my cruise with Royal Caribbean in May. These flip flops from Ipanema are top of my shoe packing list and I’ve been sent some very cute sandals for the girls too! 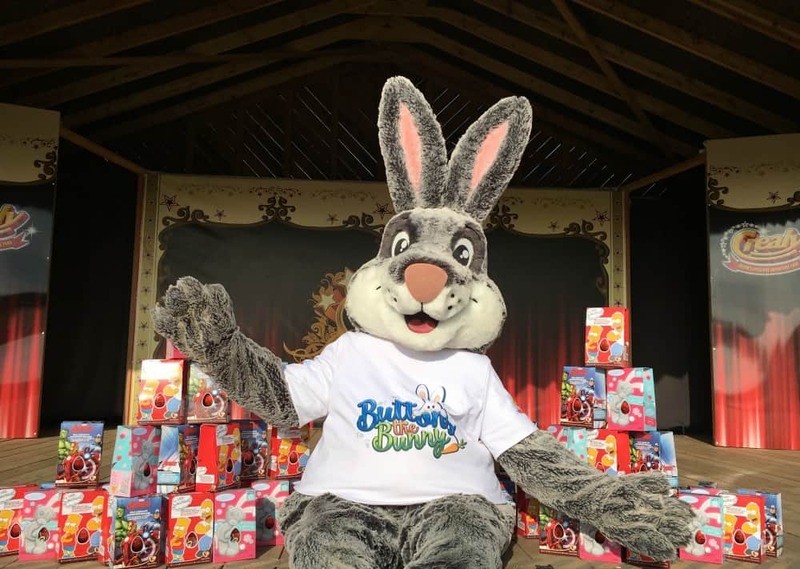 My most read post of the past month is telling of the time of year…it’s my round up of where to find the UK’s best Easter egg hunts. I hope you’ve got some plans in place to seek out the Easter bunny’s chocolate stash. If not, have a read! 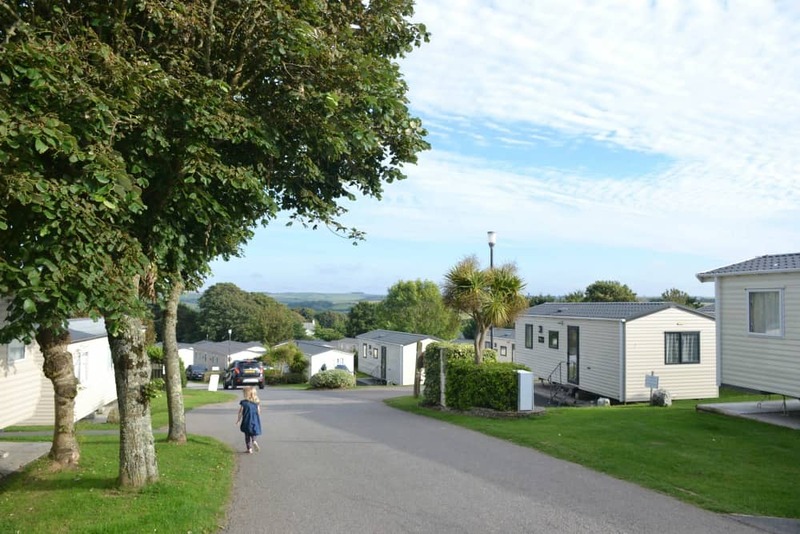 We’re kicking off our April with Easter at Hendra Holiday Park in Newquay. 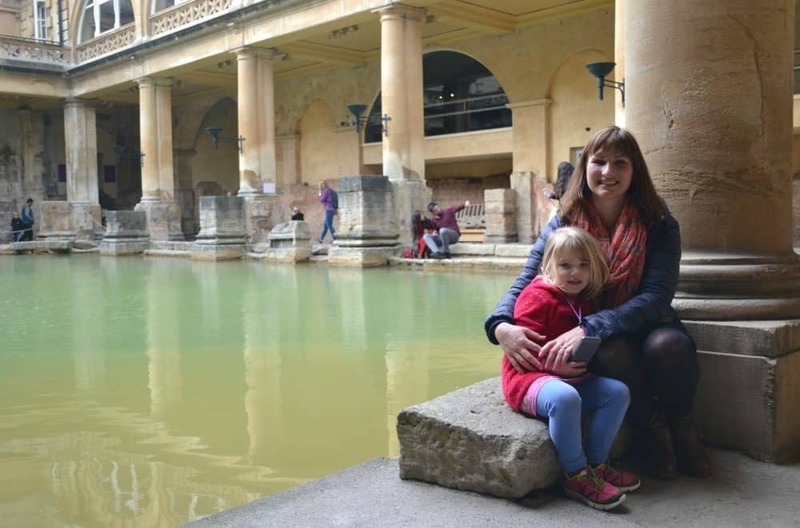 I’m very excited to have been invited back after our visit last summer and will be taking advantage of all the great family facilities as well as exploring some of Cornwall’s cultural hotspots. Cornwall 365 have sent us a copy of their Find & Seek guide to the county with lots of ideas for heritage days out. We’ll be visiting Bodmin & Wenford Steam Railway, the Minack Theatre, and the Telegraph Museum. 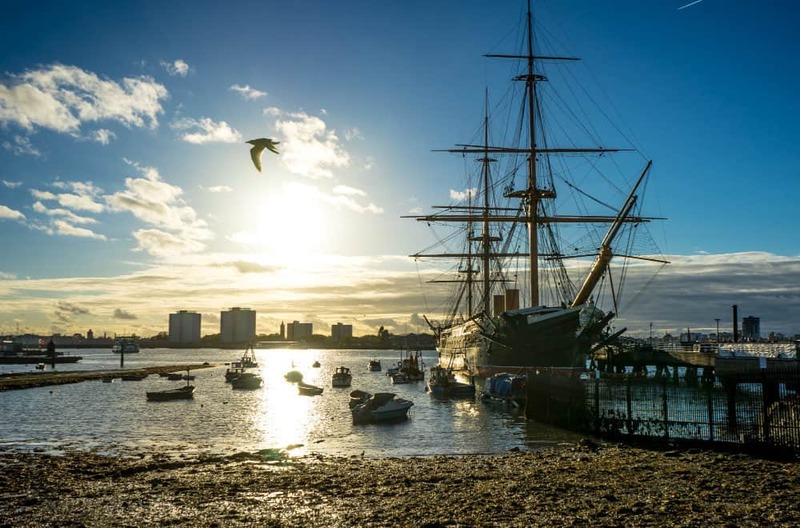 After Cornwall we’re off to Bristol to see the new Being Brunel exhibition at SS Great Britain and spending some quality time at home in Devon before Mr Tin Box joins his next Royal Navy ship. April is going to be all about family and fun. I can’t wait!